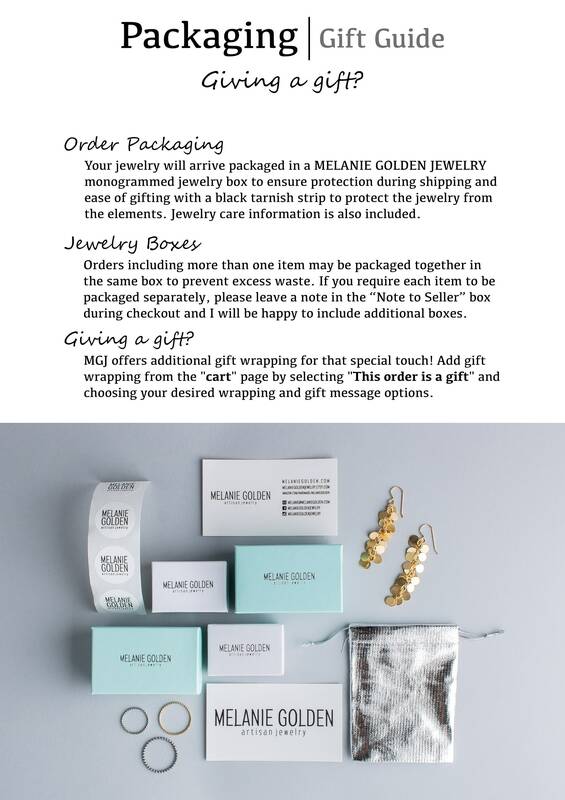 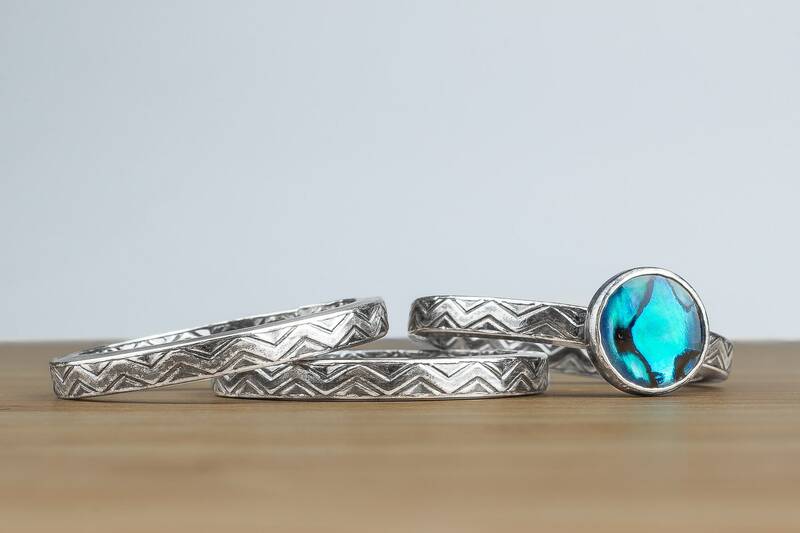 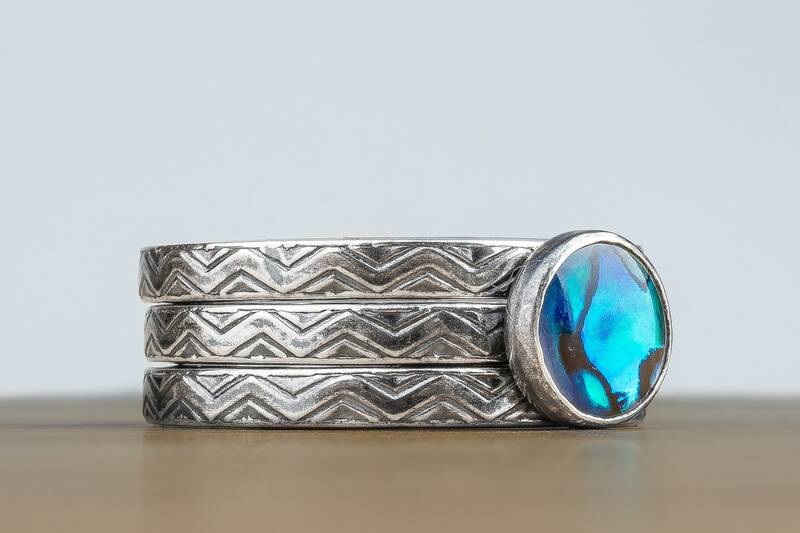 This gorgeous stacking ring set is handcrafted from solid Sterling Silver. 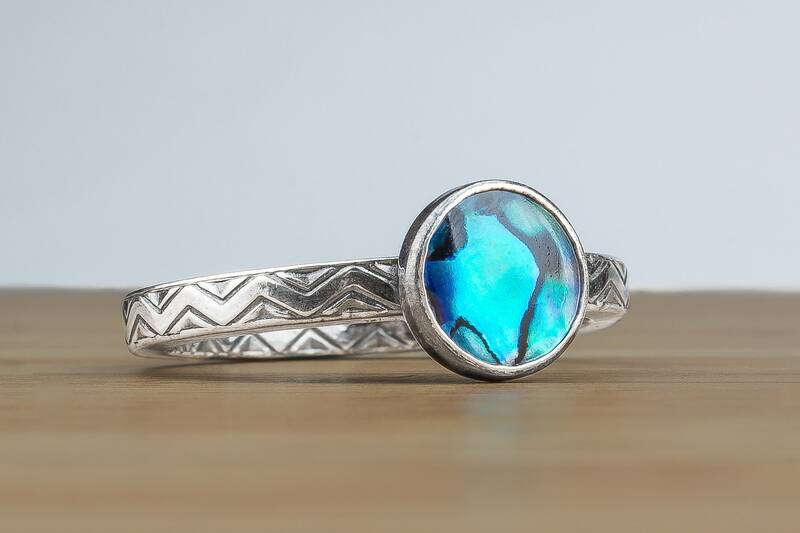 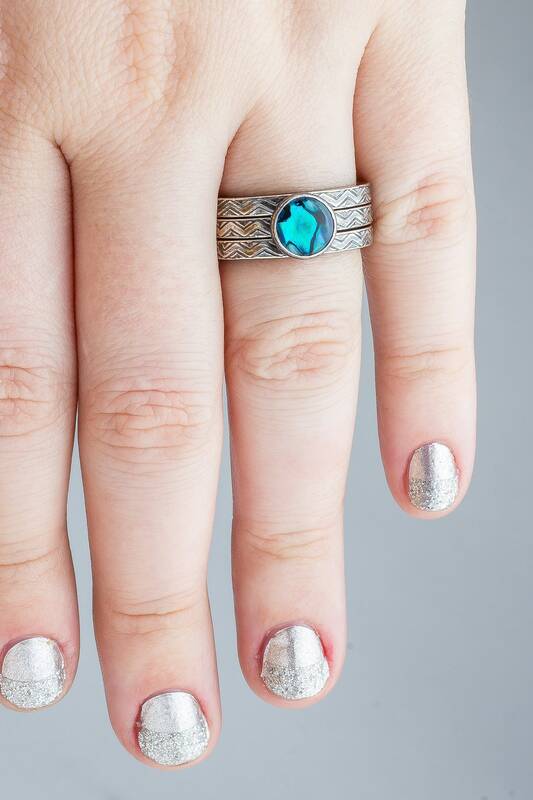 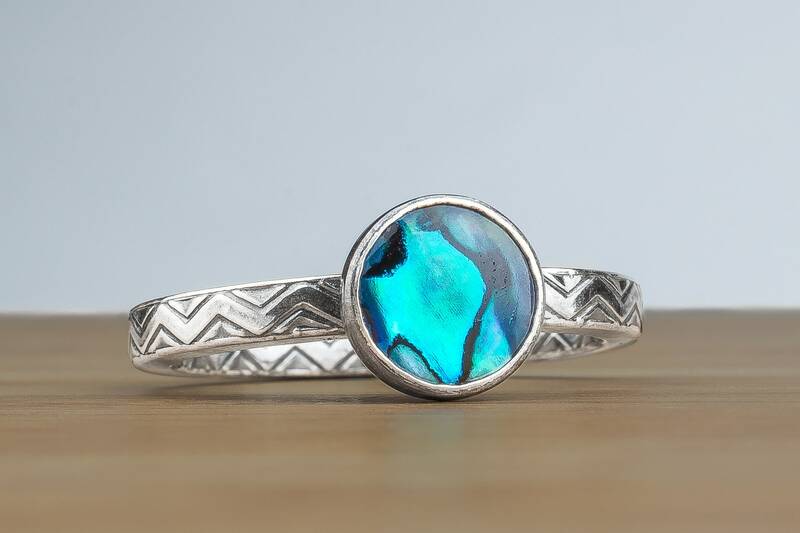 The rings feature a beautiful aqua teal blue Paua Abalone Shell stone. 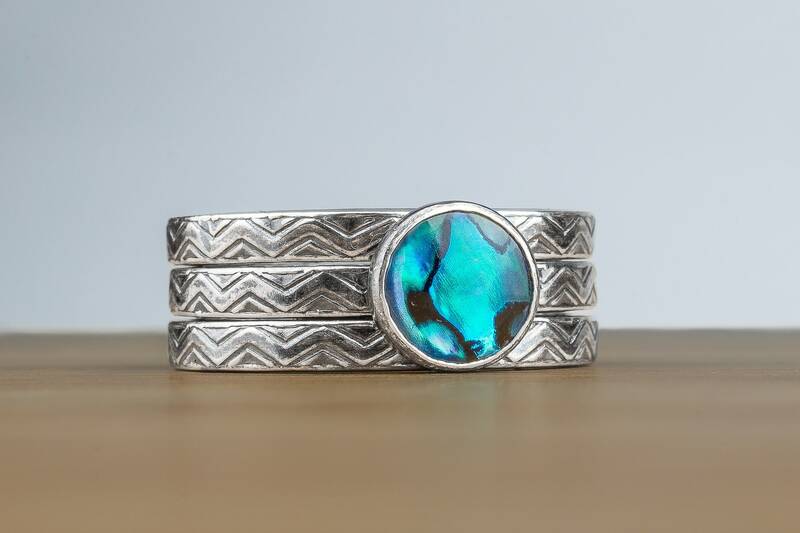 Paua shell (also known as abalone) products are made from the shells of any of three varieties of sea mollusk native to New Zealand. 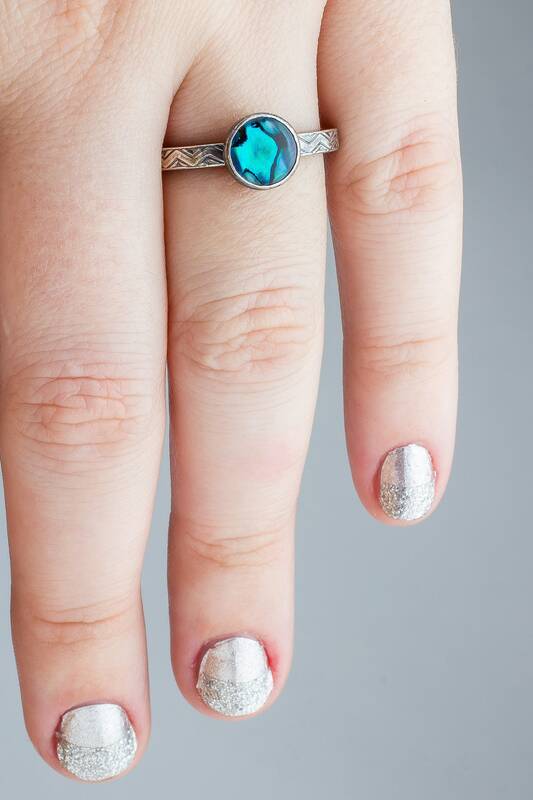 When polished, paua shell delivers mother-of-pearl iridescence in a range of colors. 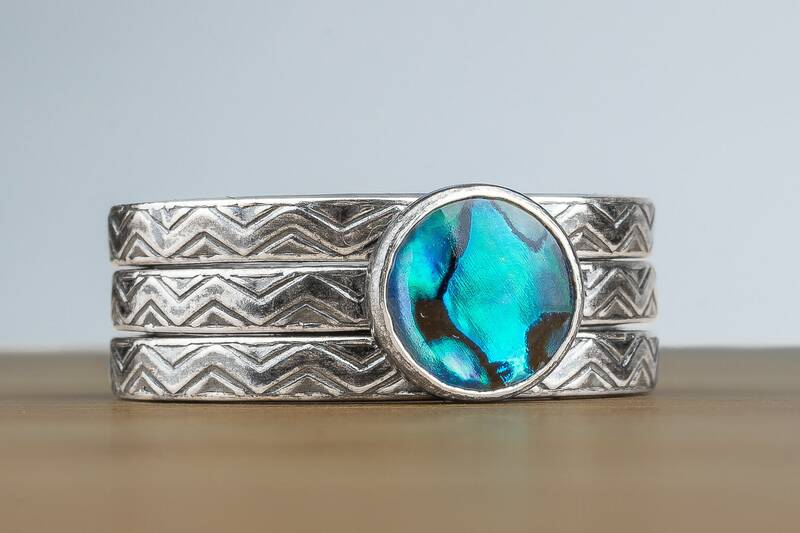 - Rings are made entirely from solid 925 sterling silver and a dyed Paua Abalone Shell. 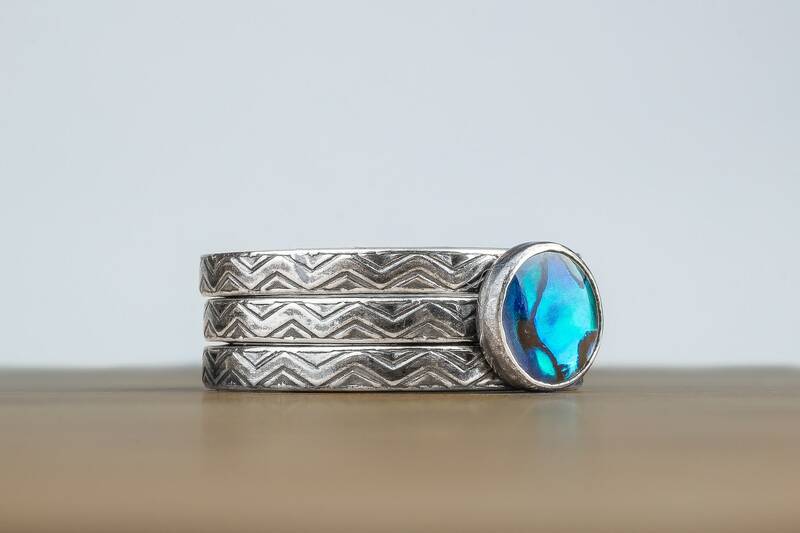 - This ring set is for THREE rings: 2 chevron stackers and 1 Paua Abalone ring.